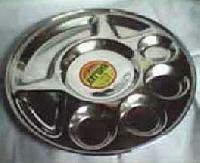 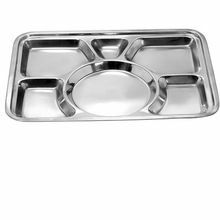 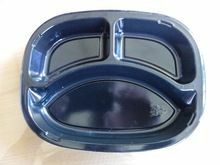 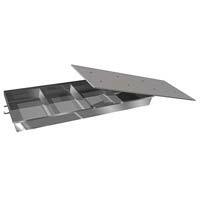 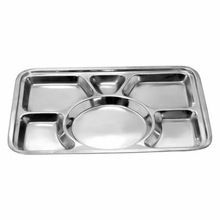 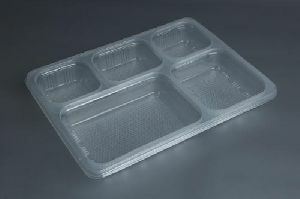 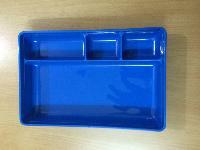 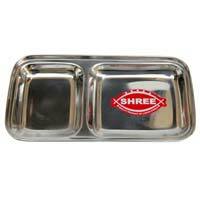 The Stainless Steel Compartment Tray is widely used in mess kitchen to serve food. 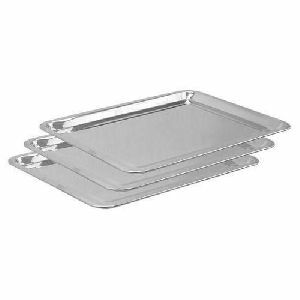 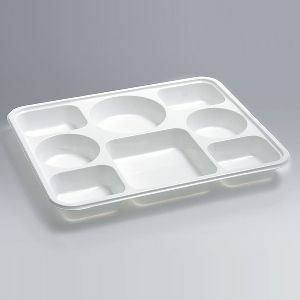 The Stainless Steel Compartment Tray has properly designed sections for keeping different food items. 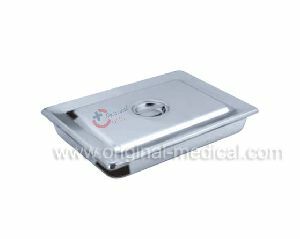 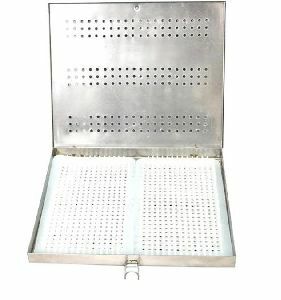 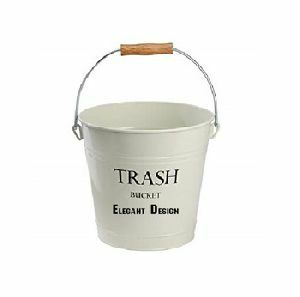 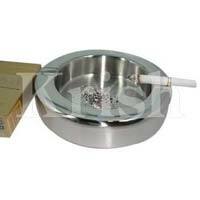 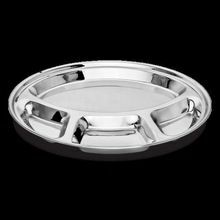 The Stainless Steel Compartment Tray is made using high quality steel. 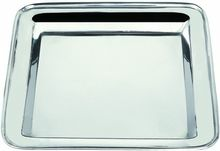 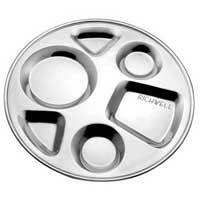 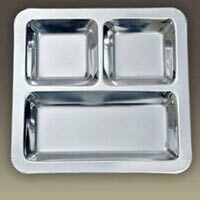 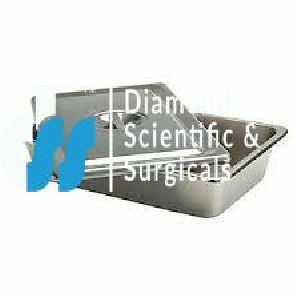 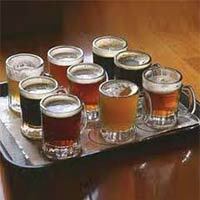 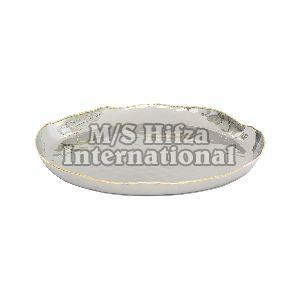 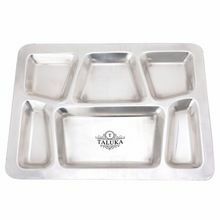 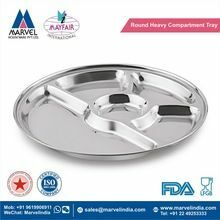 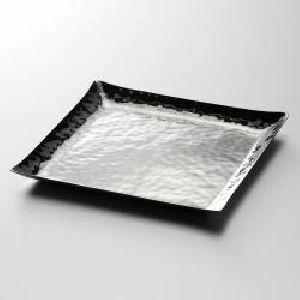 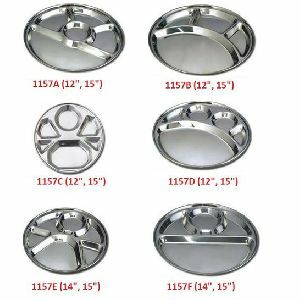 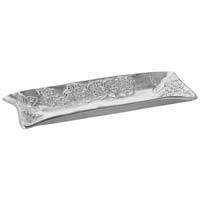 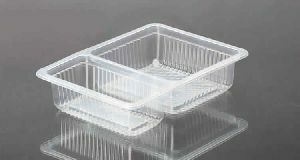 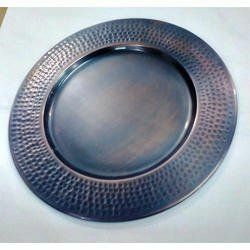 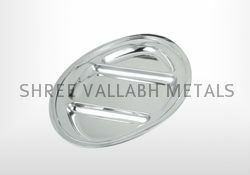 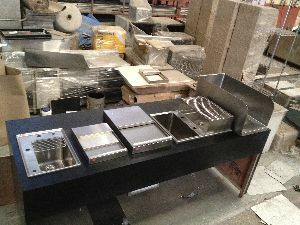 Stainless Steel Compartment Tray in various patterns and sizes can be availed from us.